Allred is holding a press conference in NYC, where her client will come forward to explain how he found the tape, and why he's speaking out now. 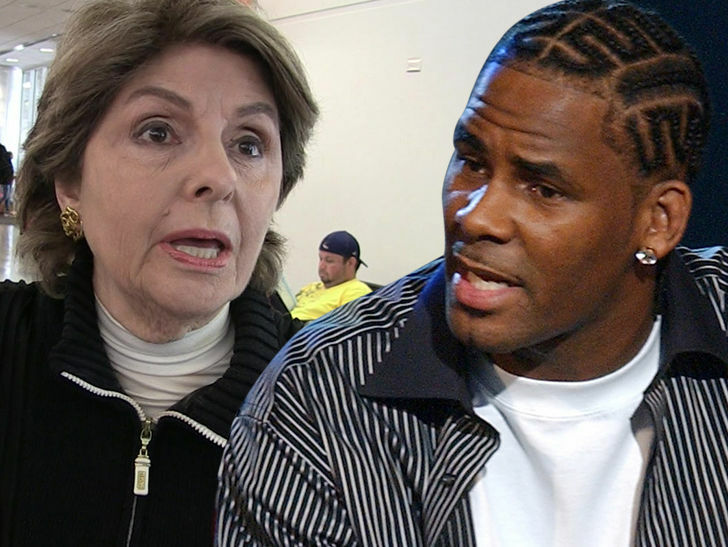 It's unclear what the man's connection is to R. Kelly. This tape would be the third new one handed to law enforcement in the last month. Attorney Michael Avenatti has already turned over 2 to prosecutors in Chicago ... one of which prompted the 10 count indictment against R. Kelly for aggravated sexual abuse.